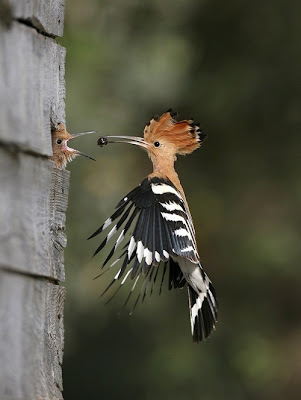 The Hoopoe Upupa epops, is a colorful bird that is found across Afro-Eurasia, Hoopoes are also found in the Indian subcontinent. There are several of these lovely birds around my house in central India. Nice, hopefully one day I will also get to see this type of bird.